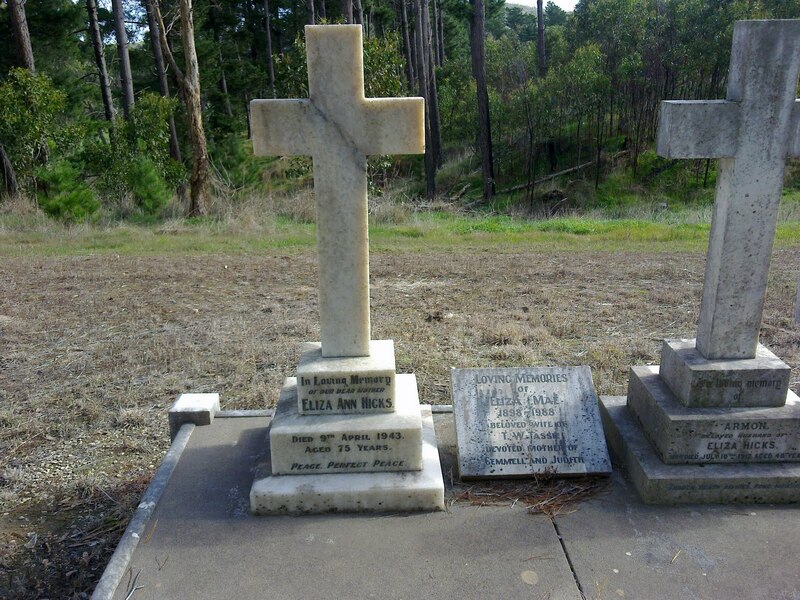 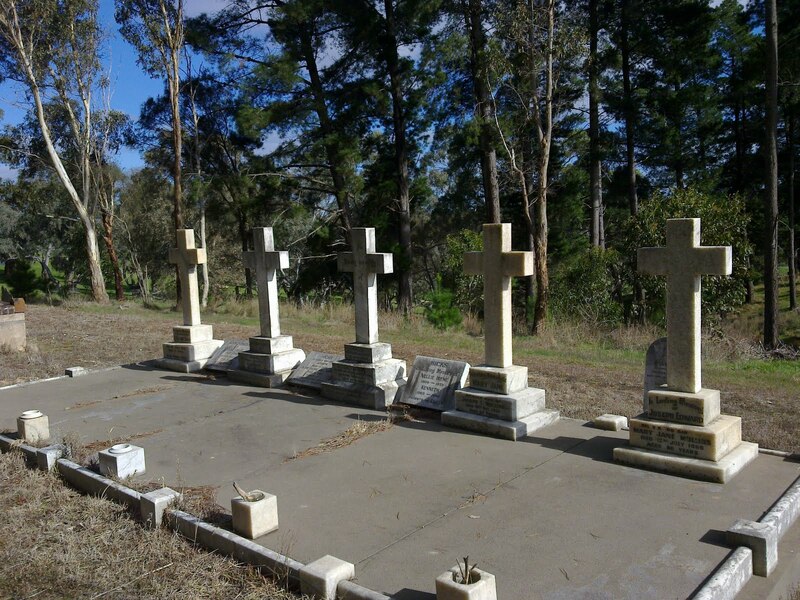 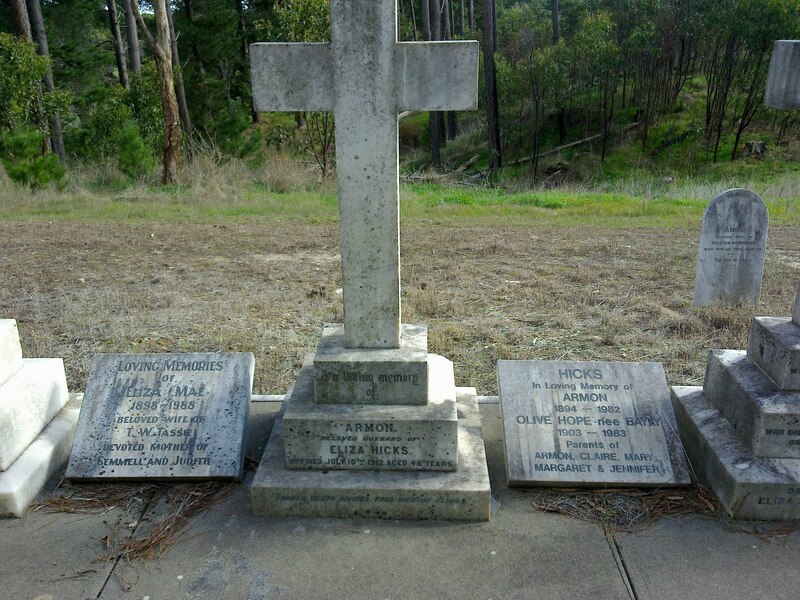 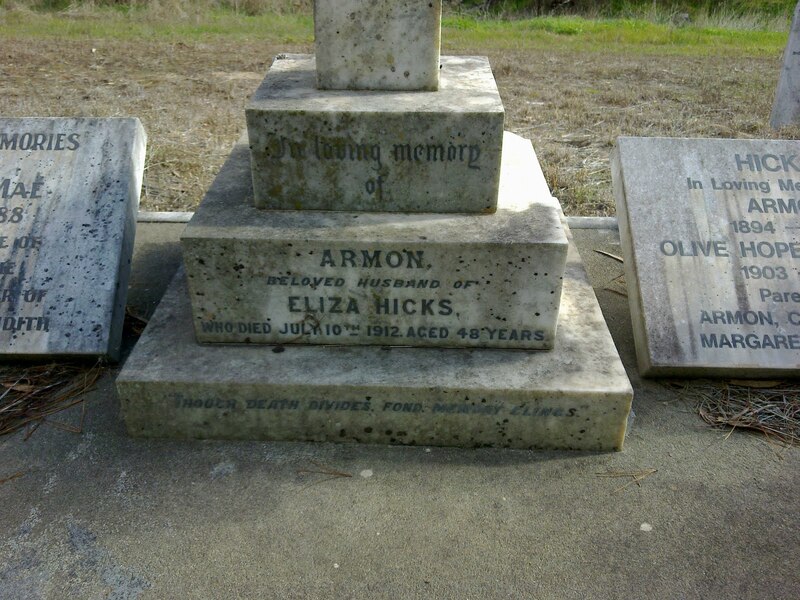 Went to Mount Torrens (in the Adelaide Hills, SA) today to find these ancestor’s graves. 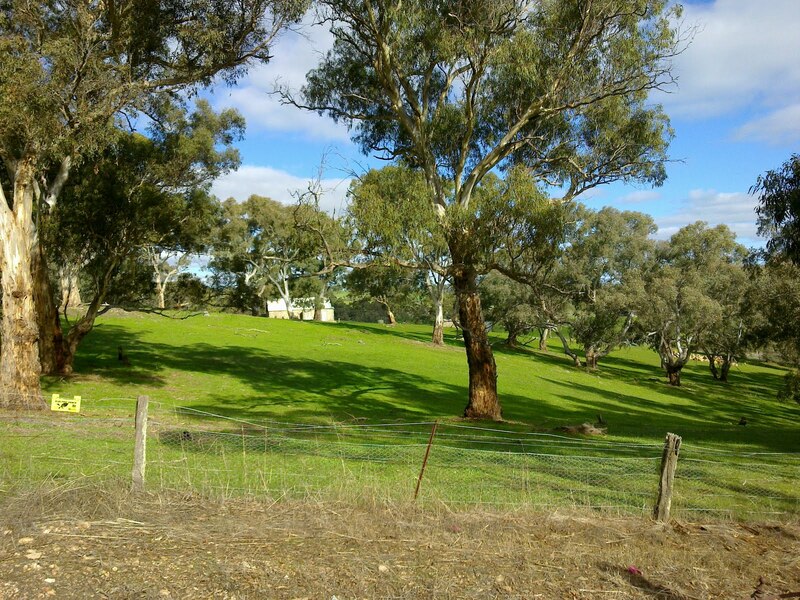 It was very cold but lovely sunshine!! 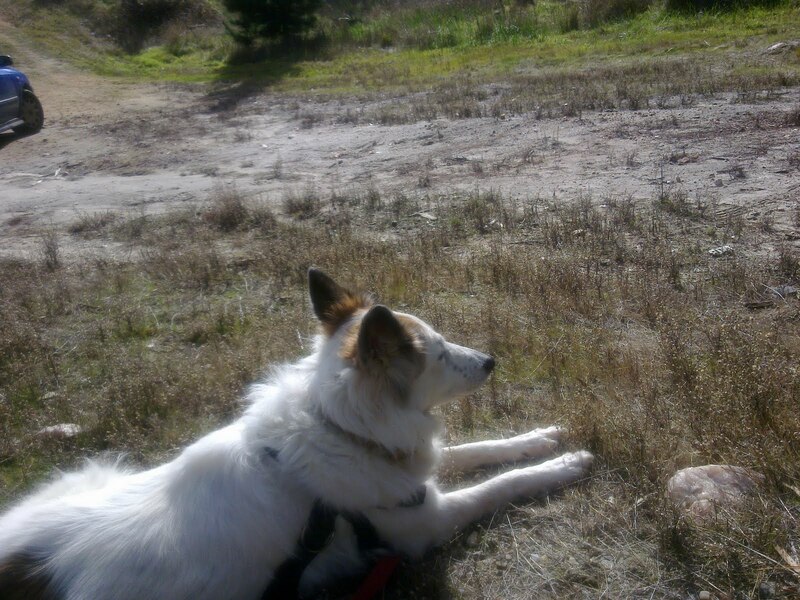 My dog Ezri and I had a picnic lunch in the sun. 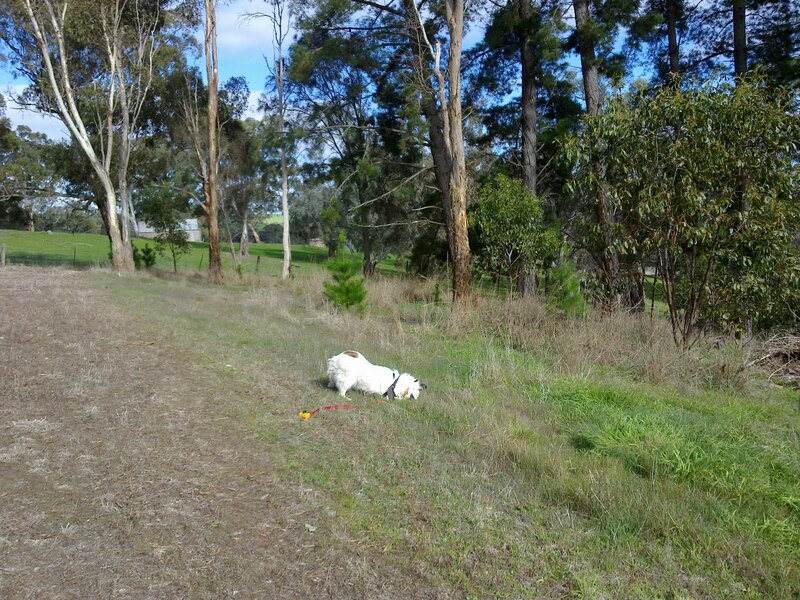 Like most dogs she loves to roll in the grass.